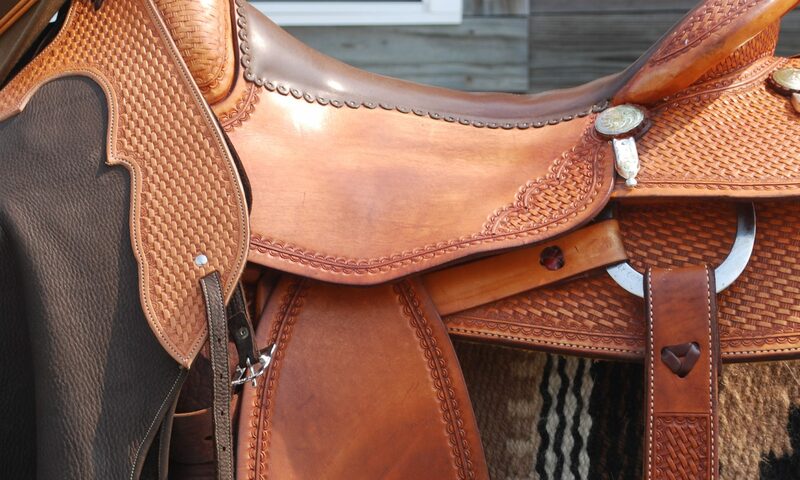 Norman Natural Horsemanship – It's Your Journey. Enjoy the Ride. Norman Natural Horsemanship has been creating safe and reliable equine partners suitable for all disciplines for over fourteen years . Our training philosophy uses common sense, natural horsemanship techniques to prepare you and your horse for success. Regardless of your riding discipline, you want results you can count on. We want you to be happy. Cindy Norman has over 25 years of professional experience in foundation training, coaching, communication, leadership and team building. She is passionate about exceeding your expectations for you and your horse. Cindy has studied, apprenticed and trained using primarily the techniques of John Lyons, Clinton Anderson and the Parelli’s. She recognizes that every horse and client are different. Some learn better using one technique over the other. She takes the best, from the best, and uses it to exceed her clients expectations. Cindy teaches in a fun, enjoyable environment with an emphasis on safety for you and your horse. She has worked with all riding and performance disciplines. She has trained many breeds of horses including, but not limited to, Quarter Horses, Arabians, Thoroughbreds, Mustangs, Andalusians, Warm Bloods, Tennessee Walking Horses and Clydesdales. 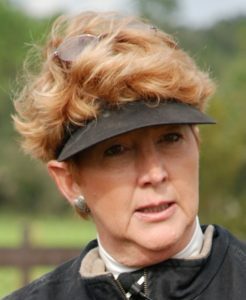 She has many published training articles in equine and lifestyle magazines.